A great day trip to get up to the central coast or quaint overnight spot. Just north of Santa Barbara, Gaviota State Park is an exciting point of coastal camping and hiking interest. With a scenic railroad bridge, small pier, and small beach area, the park allows for tent and RV camping. 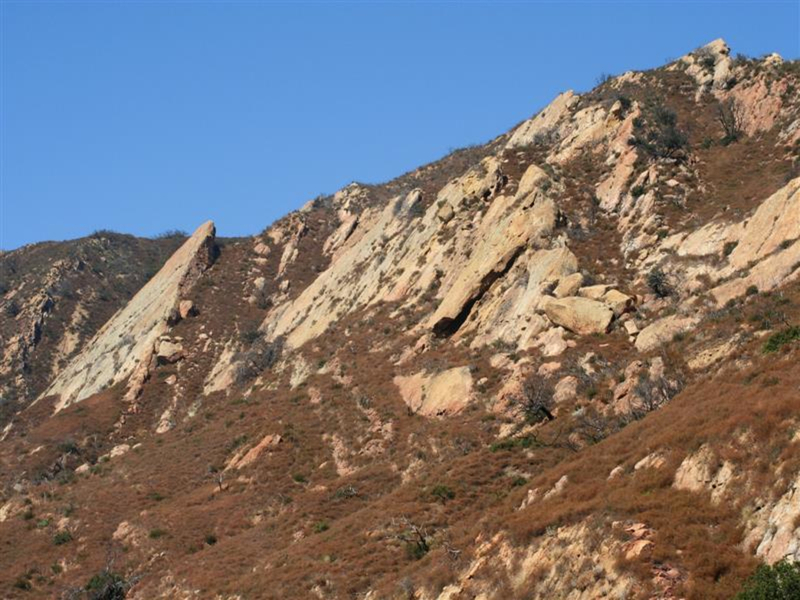 Two great, easy hikes have their trail head from the park - one leads to Gaviota Overlook, and the other takes you to the Gaviota Wind Caves. Known for its strong, howling coastal winds, the sandstone has natural wind-formed caves. The wind caves can be seen from the fire road, and the turnoff to hike up to them is about a half mile down the road. The trailhead for the Gaviota Pass Overlook begins at the northwest end of the park. The 6.5 mile loop trail is mostly wide open and a mix of grass and dirt. With only 650 feet of elevation gain, this hike can be completed by older children. Younger children can complete part of the hike with their family and turnaround whenever their little legs get tired. Follow the Las Cruces Trail past the live oak trees to the Hollister Trail. Gaviota Peak will now be in sight and the vast majority of climbing is now over once you hit that junction. Take the Hollister Trail to the overlook. Gaviota State Park is a great place for a day hike or a coastal camping adventure for hikers of all ages and abilities. The Kashtayit State Marine Conservation Area is also at the park. Swimming and surf sports are less popular here due to the choppy surf and strong winds. Gaviota State Park is 33 miles north of Santa Barbara, on Highway 101.